In the small village in Ake lives Erin, a bright girl who spends her days with her mother Soyon who serves as a doctor to the empire’s Touda war-lizards. However, when the Grand Duke’s favorite lizard Kiba dies, Erin’s peace is shattered as her mother is arrested and suspected with its death. In an attempt to save her mother, Erin sets off on an epic adventure. 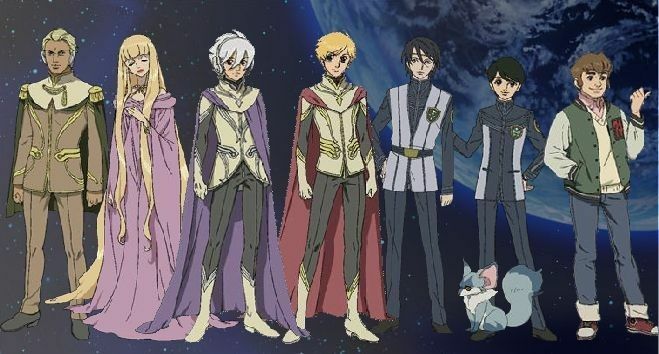 It is so easy for your generic fantasy anime series to blend in with the rest, but while Erin seems like that, within lies a fantastic tale of both growing up and world politics. After a small portion of humanity suddenly developed psychokinetic powers, the world underwent a rapid transformation. After 1,000 years of turbulent history where regular humans struggled against those with powers, we focus in on Kamisu 66, a small town where 12-year-old Saki Watanabe finally awakened her powers. This awakening means she is finally able to join her friends at the Sage Academy. However, things in Saki’s life do not remain as simple as those precious days. With missing children in the village, rebellious rumblings, and a world steeped in myth and mystery, Saki and her friends are about to face the shocking truths of their peaceful society. 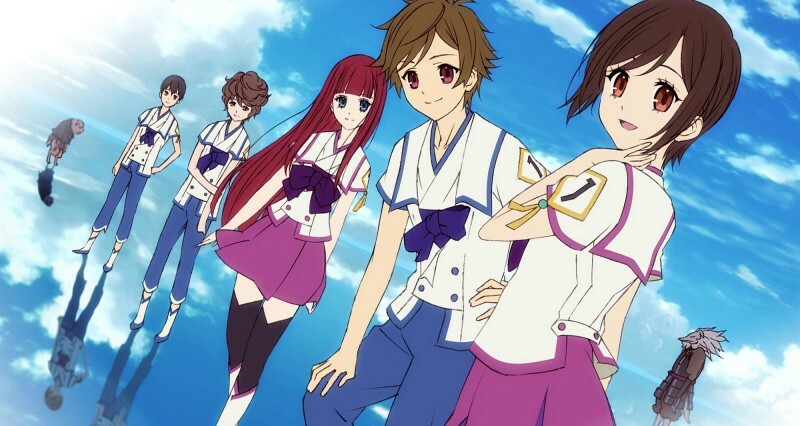 While From the New World is more of a post-apocalyptic world in the distant future, like Erin, it is also an anime in which you watch a girl grow up and discover her world. Throughout both series, the characters grow older and unravel the often less-nice characteristic of their world. In the near future, humanity has fled Earth to colonize other planets. However, evolution has also advanced some to a new race known as the Mu. Feared for their unique powers, the Mu seek to live in peace back on Earth. This is the story of Jomy, a boy soon to reach adulthood, but without the knowledge of the powers that lurk within him. Despite being sci-fi in nature, Towards the Terra is about a boy growing up similar in the way of Erin. They both start off naive and child-like, but that soon changes as they are thrust into the world of adults. You journey with them as they grow wiser towards what is really happening. Renton Thurston hates his boring life in the backwater town of Bellforest. He wants nothing more than to have an adventure, but his grandfather insists he become a mechanic. However, one day adventure literally falls through his roof in the form of Eureka, the pilot of a Nirvash type Zero and member of mercenary group Gekkostate. 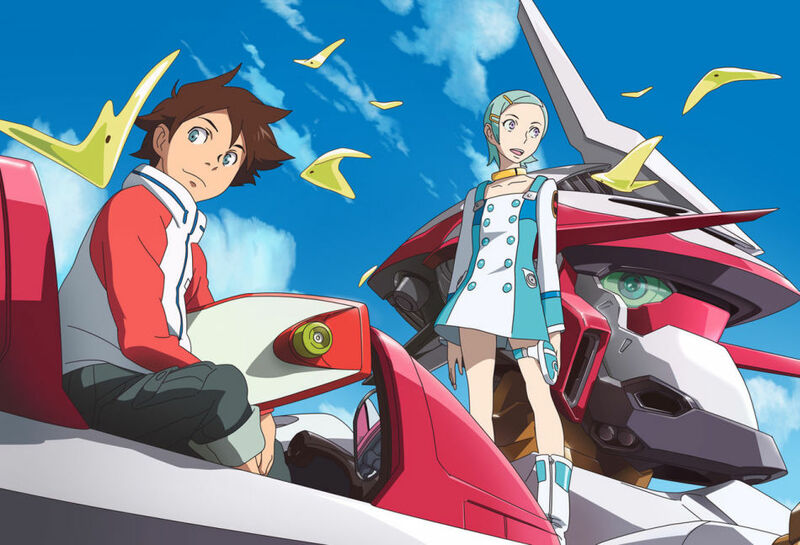 Although it doesn’t feature time skips in the same way as Erin, Eureka Seven is very much a coming of age tale. Like the female lead in Kemono no Souja Erin, the male lead in Eureka Seven is taken out of his childhood surroundings and off to discover the complex world and the mysteries of his parent’s past. 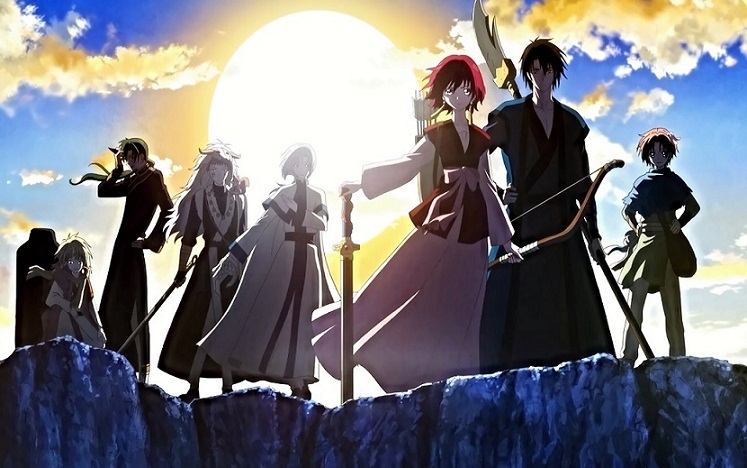 After having her luxurious life shattered by the betrayal of her cousin, Princess Yona is forced to escape with her childhood friend Son Hak. However, leaving her palace forces her to see the poverty and strife that really makes up her beloved kingdom. Now she must journey to not only regain her rightful throne, but to return her kingdom to its former glory. Both Erin and Yona start off rather similar in terms of their characters. They are innocent and rather sheltered from the world and what is going on in it. However, after various events, both girls are faced with reality and need to learn to confront them, though not without help along the way. It is said that a widespread drought is coming to the Shin Yogo Empire and in order to avoid famine, that the reincarnation of the water spirit must be sacrificed to prevent it. However, the water spirit is the emperor’s own son. 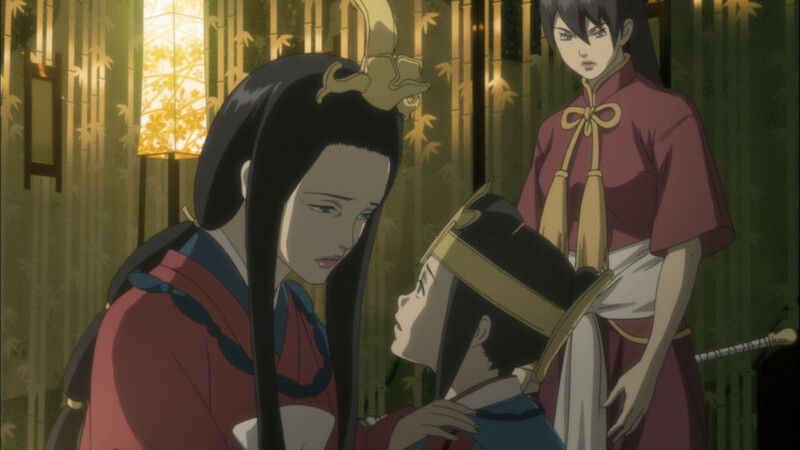 However, his mother spirits the boy away with a mysterious female mercenary in order to save his life. While Erin grows into a strong female character, by the start of Moribito, Balsa is already grown into her own. She instead fosters the growth of a young male character. However, both series feature well-developed female characters that aren’t your typical stereotypes. Arusu believes in magic, even if there is none in her world. However, she finds herself transported to another one full of elite witches. These ladies are hard at work capturing magical creatures and forcing them into slavery. Realizing her surroundings aren’t just a dream, Arusu tries to change them. 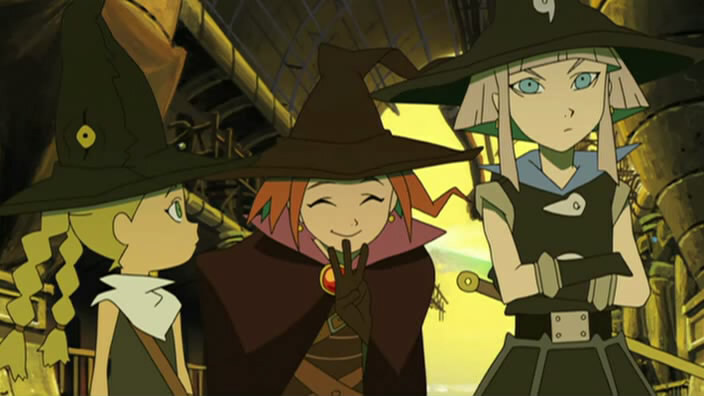 Both anime series follow strong, but still developing female leads that have vast and unique worlds that they discover along their way. They also feature a nice mix of light-hearted moments and darker tragedy, though, surprisingly, Erin is actually more dark despite the lighter color palette. In what started as a normal day as a normal high school student, Nakajima Youko has her reality shattered when a strange man named Keiki appears before her, swearing his allegiance. When Youko and her friends are attacked by demons, they are pulled into a different world, one she has never known. Separated from Keiki, Youko and her friends must do whatever they have to survive this strange, harsh place. Did you enjoy the the vast fantasy world that Kemono no Souja Erin created? 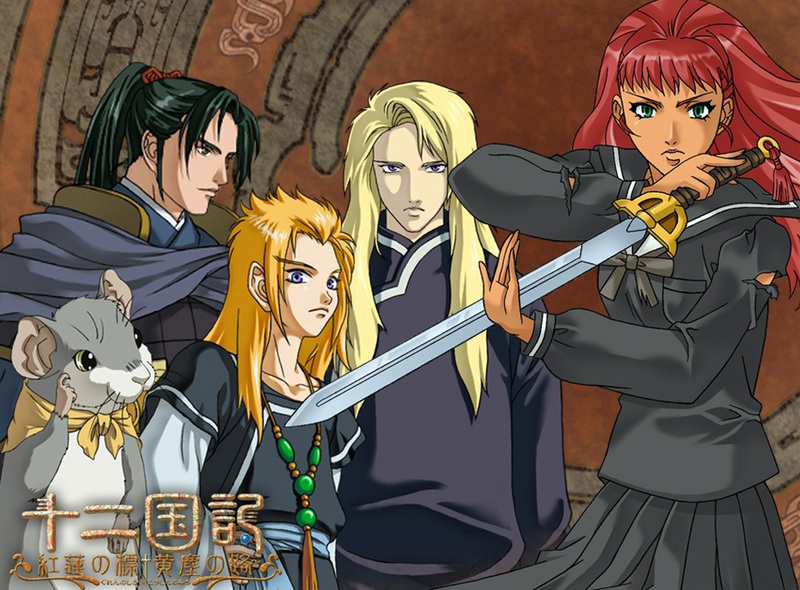 Then Twelve Kingdoms is really a must watch for you. Not only is its world interesting but it is extremely well built up and also follows a developing strong female lead that navigates the world’s unique and detailed politics. After being abandoned by her family, Chise Hatori is a 16-year-old teenager without hope. In order to not have to worry about herself, she sells herself to slavers, only to be purchased by Magus Elias Ainsworth. There she is told she will become his apprentice and, in the future, his bride. Together they work together to build a relationship and work to control her own magus powers that will eventually result in her early death. 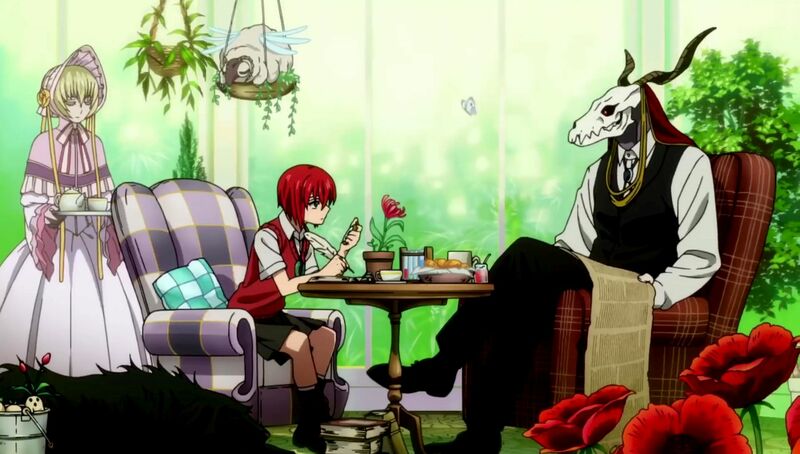 While Erin takes place in a fantasy world, The Ancient Magus’s Bride is fantasy mixed with the modern world. Essentially, it develops a world where both technology and magic exist. What is thrilling about both series is essentially discovering the inner workings of those worlds because they are incredibly so well-built. The young prince Arslan is ready to prove himself on the battlefield, but on his first battle, his father is betrayed and his kingdom is conquered. 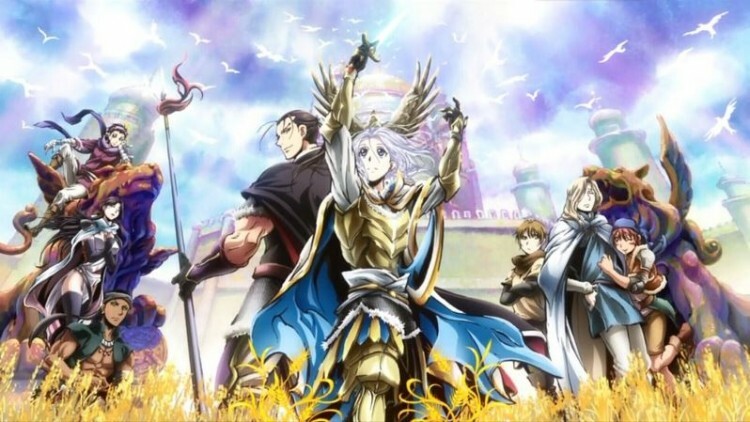 With his army in shambles, Arslan is forced to go on the run in search of allies to bring him back home. Erin and Arslan both share a unique fantasy world that are different in various respects, but on a similar technological level. Furthermore, they both are essentially coming of age stories where that character ends up having to grow up rather harshly. Do you have any more anime recommendations like Kemono no Souja Erin? Let fans know in the comments section below.